A charitable organisation working in the name of Christ in the ports of Auckland for the welfare of all seafarers. SEA SUNDAY is celebrated throughout the world in July. The Society began as a branch of the British Sailors’ Society around 1910, with its own chapel and Centre in the port area. 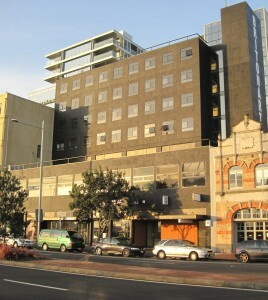 In the 1970’s the Society joined with other welfare bodies to form the Auckland International Seafarers Centre. The name of the Society was changed to the International Sailors Society in the early 1990’s to better reflect its status and activities and now uses the simpler term Sailors Society for routine purposes, retaining the full name for formal and legal use. We are closely associated with the Sailors Society (UK) and work with other ISS groups in New Zealand as a constituent member of the International Sailors Society New Zealand Incorporated. 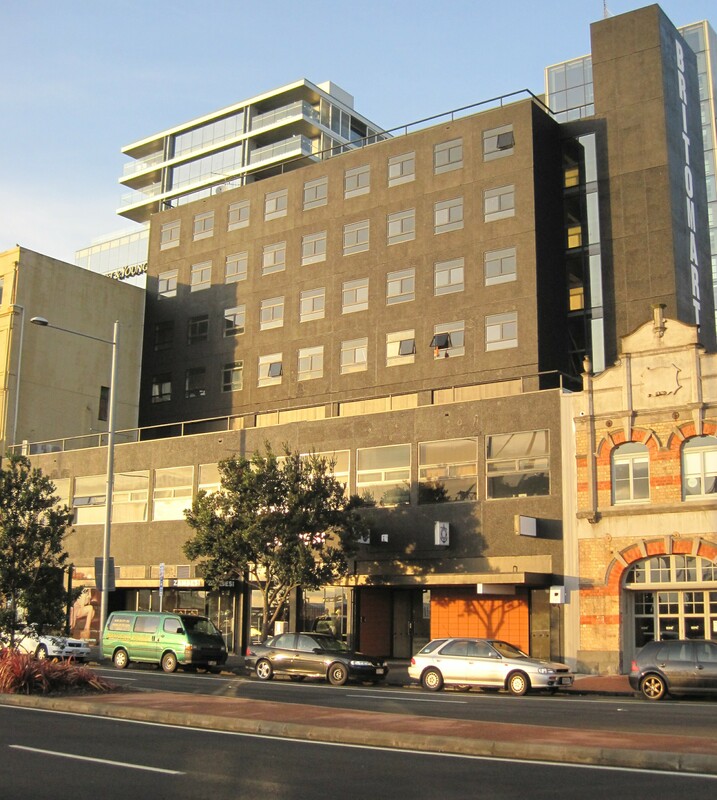 We are a partner in the International Seafarer’s Centre in Quay Street, Auckland (right), with the Mission to Seafarers and Stella Maris (Apostleship of the Sea). We have a part-time chaplain, Major David Millar of the Salvation Army, who with his wife Ofelia visits ships, mans the Centre on a roster basis, visits seafarers in hospital etc. Ofelia is originally from the Philippines and this helps the couple to very quickly befriend the many Filipino seamen who visit Auckland in the course of their duties. The Seafarers’ Centre provides a safe environment for visiting seafarers of any colour, class, nationality, or creed. We have facilities for the seamen to phone home, post mail, purchase personal needs or inexpensive souvenirs. In the Centre they can relax away from their ships. Our Board of Management is comprised of representatives of the principal non-conformist (protestant) churches – eg Methodist, Baptist, Salvation Army, Presbyterian. Our Chairman is Terry Nobbs, himself a former merchant seaman. Please follow the menu drop-down options above for more details. Please email us if you would like to help. Donations are tax-deductible under NZ law.